Business success starts with a plan. Whether you have a few years in the business under your belt or are a seasoned business owner, financial planning is critical for all stages. For small businesses, numbers can be difficult to understand, making your accounting frustrating and more than you feel you can handle. At 3 Rivers Tax, we specialize in creating customized tax and accounting solutions that fit your unique needs, ensuring you are financially rewarded for your business. With our solutions, you are free to focus on growing your business while we take care of the rest. 1.) Tax Return Filing: Only need help with your tax return, we can do that. 2.) Bookkeeping/Monthly Accounting: Do you want to outsource you bookkeeping & accounting so you can focus on more productive activities – we can do that as well. 3.) Tax Planning: Maximize your tax planning opportunities by having a planning session dedicated to your business outside of tax season. 4.) Pay Yourself First Automation: Are you concerned that you are working hard in your business, but you are not seeing the financial reward? Would you like to automate a strategy to put away X% of your profits into a side account for your benefit? We can help you automate a strategy to do so. 5.) Business Advisory Services: What are your annual business goals and how are you tracking toward them? How do your profit margins compare to industry standards? Are your expenses helping maximize your take home pay? Are there money leaks in your business? We help our clients solve real life problems with common sense solutions. The pricing below is an estimate based on our current clients and can change based on your specific circumstances. Contact us for a proposal today! Soloprenuer Tax & Accounting Package: Hire us to complete your personal 1040 tax return (with Sch. C), to purchase a QuickBooks Online subscription at wholesale rates, to do your monthly bookkeeping so you can focus on more important tasks, to send over monthly financial status reports to measure the health of your business, and to be available to answer your questions throughout the year without being charged an additional fee. Soloprenuer Tax & Accounting Package: $100 to $250/month. Most are $150/month. Add Pay Yourself First Automation for $25/month. Soloprenuer Corporate Tax & Planning Package: Hire us to complete your personal 1040 tax return, your corporate tax return (1120 or 1120S), your quarterly payroll tax filings, your annual FUTA filing, and any W-2/1099’s as are appropriate. It also includes an annual tax planning session and access to us for questions throughout the year. Small Business Tax & Accounting Package (2 to 30 employees): Let us customize a package to meet your needs. If your business is small and your needs are simple, the pricing can be almost identical to our soloprenuer packages. The pricing varies based on complexity, let us put a proposal together for you. Small Business Tax & Accounting Package: varies, call for a proposal. As a small business owner or solopreneur, we know that sustained success is one of your business goals. We offer customized tax and accounting packages—customized to fit your finances—to help you reach that goal. We offer value-based pricing using a monthly subscription-based packaging strategy to give you the most for your dollar. Struggling with tax compliance? Maybe you need some strategic planning to get all the right financial systems in place. Or, you need assistance with your monthly accounting for a growing team. Our packages are made to be whatever you need when you need it. At 3 Rivers Tax, we believe in the future and are focused on your long-term business goals. We understand that for you to make educated decisions about the future of your business, you need to be aware of your finances at all times—not just tax time. That’s where we come in. Our tax planning and consulting services provide the roadmap you need to oversee your finances. But, we also offer a relationship you can count on. We communicate, we’re proactive and we’re honest. We problem solve now, so you don’t have to later. When it comes to your success, our strategic and proven systems mixed with your passion for growth is a force to be reckoned with. 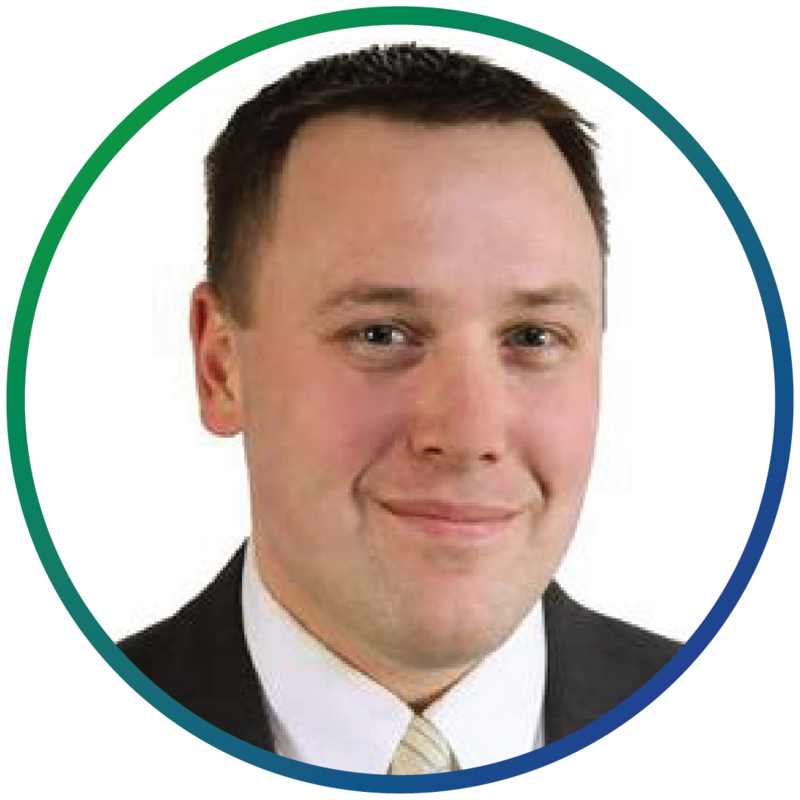 Matt is an Enrolled Agent (EA) working with individuals, solopreneurs and small businesses to meet all their accounting and tax preparation needs. He’s a communicator who enjoys working with others to help them reach their long-term goals. He’s passionate about planning, has a talent for the analytical side of finances and believes that strategy makes all the difference in business. Your business deserves a financial service provider dedicated to its success. To learn more about our services, or to get started planning for your future, give us a call at 763-420-0271 or reach out to us online.